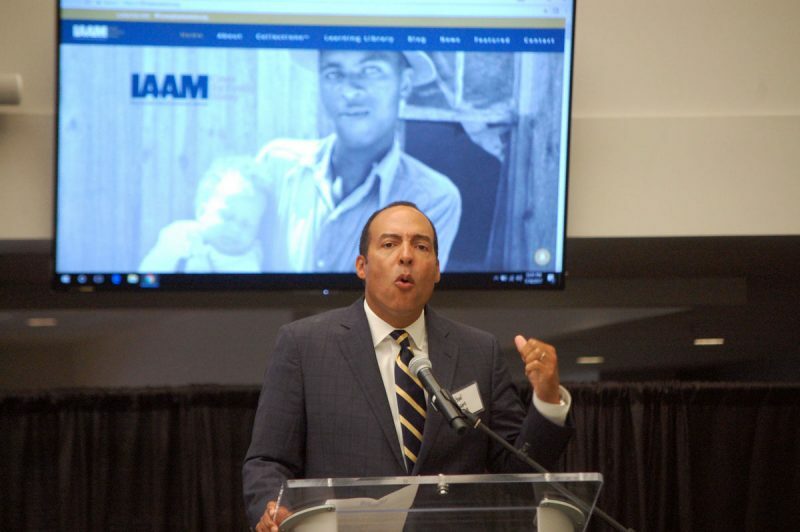 IAAM Center for Family History Website Launch Featured by Post & Courier. On Tuesday, July 18th, the International African American Museum announced the launch of our new Center for Family History website at a press event held at the Blackbaud campus on Daniel Island. Dave Mundy from the Post & Courier was on site and wrote about the launch. Photo courtesy of Dave Mundy. Next post IAAM Center for Family History Featured on Charleston City Paper.